In amongst all my fishing adventures, the hiking often takes a backseat. That is unfortunate because I love hiking almost as much as I love fishing. Of course, combining those two can be even better! 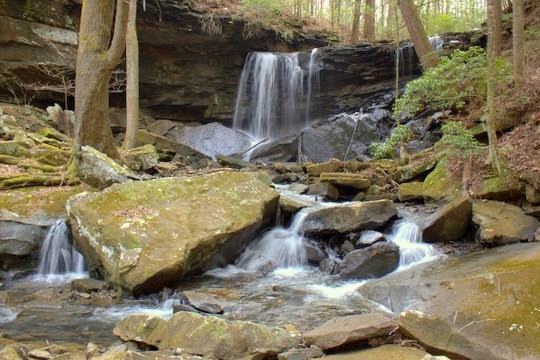 One of my recent hiking adventures was in the Virgin Falls area on the Cumberland Plateau. 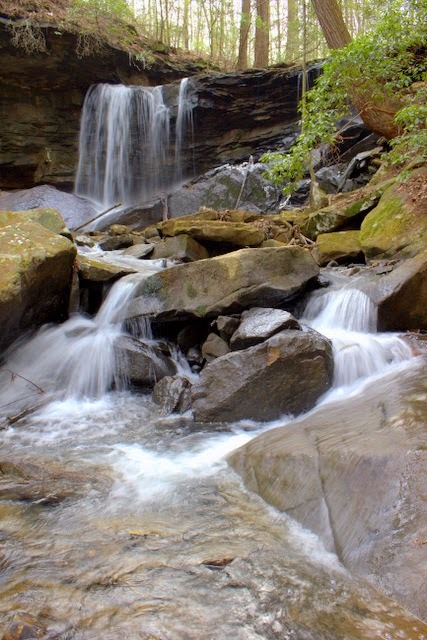 Here, in the Scott's Gulf area, the upper Caney Fork has carved a dramatic canyon on it's tumbling journey off of the Plateau. 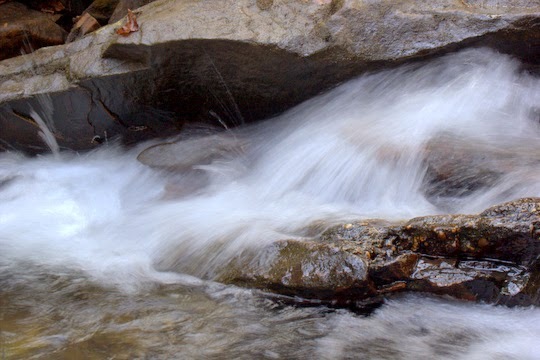 Numerous waterfalls add a scenic touch to many hikes. 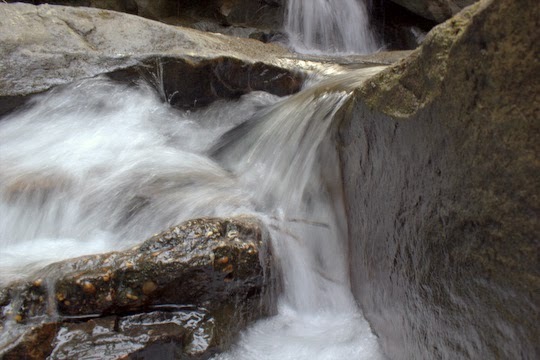 The objective on this hike was not Virgin Falls but rather Upper Polly Branch Falls. Having done the Virgin Falls hike a couple of weeks earlier and wanting something shorter, we opted for this less travelled but significantly shorter option. Once we arrived at our destination, my camera was soon busy. Here are some of the pictures I took. The best reason to combine a hike and fishing!